As this blog grew old, it took the form of a beautiful book of poetry and is now available on major online stores, in India and worldwide. Feelings attached and expressed in each and every poem is now bound in 73 pages of inked paper with an expressive cover. In this section, all the reviews on this book will be added as an expression of gratitude to my readers and the critics for reading and understanding the words and giving this book a soul. Reviews keep motivating me to write and write better. I am not a master of this art, I can never be, probably. But I write it out of passion and when someone appreciates or criticizes my passion, I believe I am going in the right direction with it. May your best wishes and blessings be with me and with all my heart, I thank you and love you for this. May this book (Glittering Shadows) be a gift to your special someone today, tomorrow, someday! Glittering Shadows is now released! Order your copy now! The poetry book “Glittering Shadows” is now available on Amazon. “Time will fly by and life will move on, until forever. What we find and what we keep, will always stay. Deep inside our hearts, like an age old museum. 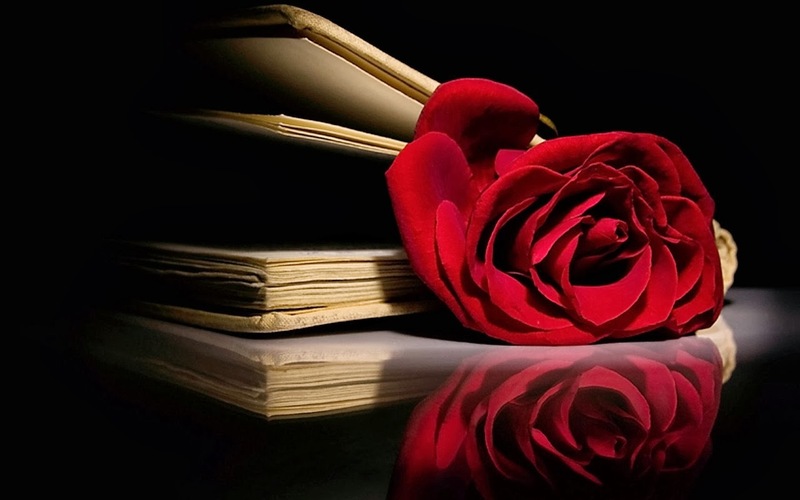 This book has a sincere and true voice of love, because it is a voice right from my heart.There are endless ways to express your feelings for someone but when you will gift them this book they will know how much love you hold. Giveaway ends June 07, 2016.